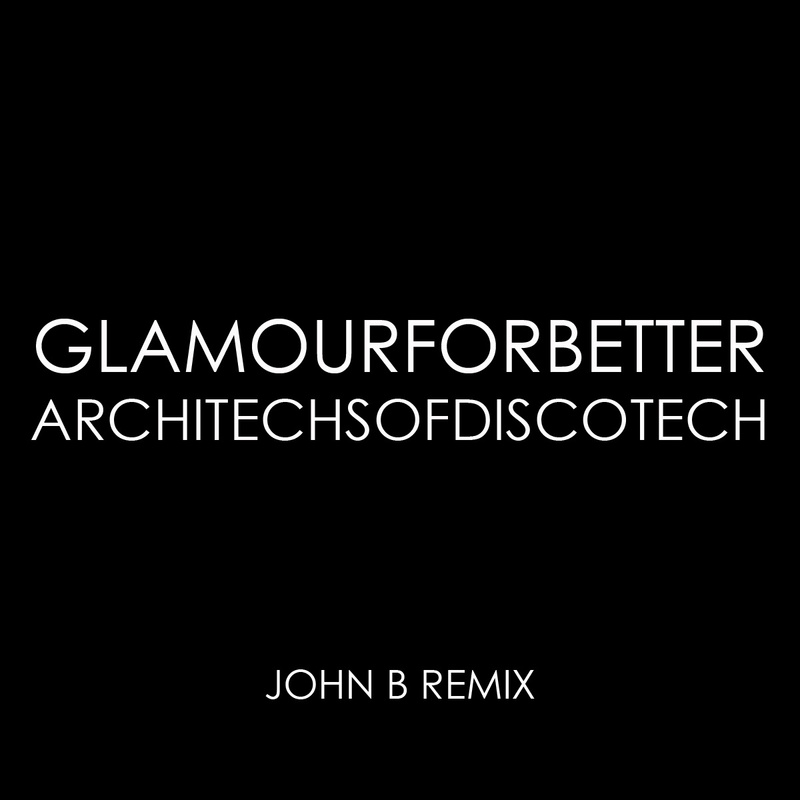 Architechs of Discotech is the first single to be taken from the album. The video for Architechs of Discotech has been a firm fixture on MTV since November and featured in the MTV/NME chart as a ‘hot new one’ alongside Foals and Babyshambles. 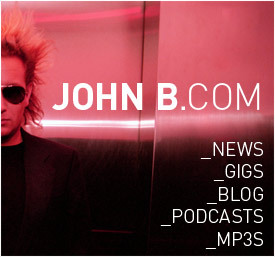 If you haven’t come across John B in one of his many musical guises over the past decade, where have you been? This British superproducer has gone on to become one of the most eclectic and unique individuals working within electronic music today. 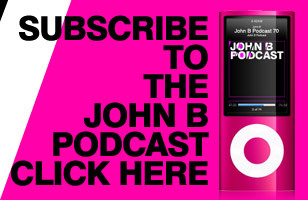 Consistently escaping categorization, John’s genre-defying catalogue spans the worlds of Electro, Trance and Drum & Bass, and a few other spaces across the bpm spectrum.
. He’s touring the world constantly (just check myspace.com/johnbbeta and you’ll see what we mean) and simultaneously running his Beta Recordings & Nu Electro Labels, and writing new material for his next album.